Lahore (Saturday, January 24, 2015) – Punjab Land Development Company (PLDC) has announced that balloting of residential apartments/flats will be held soon. Currently sorting of applications received is underway. Almost sixty thousands (60000) peoples from around the Punjab province has submitted application form. Ashiana Iqbal Lahore application were received from November 24, 2014 to the end of the year 2014. Last Date to send application was 31/12/2014. 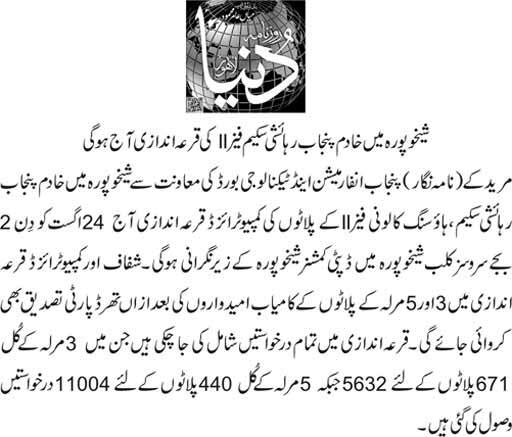 Bank of Punjab received the applications. Government of Punjab will surely announce balotting before the elections in 2018 to get votes. Everything is planned by the PMLn govt. for 2018. They are going to do nothing even in 2017. 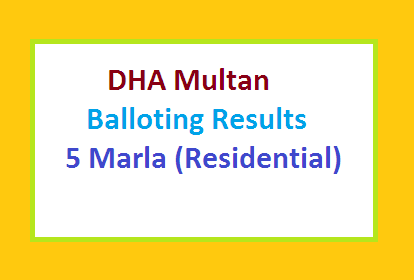 Please tell me about the fix balloting date of Ashiana Iqbal apartments. I personally visited the location, same location which i visited when the advertisement published and ashiana iqbal was announced. That location branded with Paragon City extension. Please note that, Paragon City is owned by Khawaja Saad Rafiq. 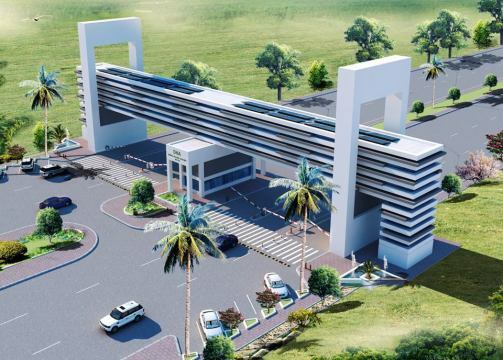 Looks like, they sell that land to Paragon whereas, if they announce balloting then they will allot land somewhere deep and far away…..
Plz tell be balloting of apartments. 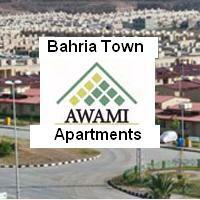 Please tell us about balloting of Aashiana-e-Iqbal Housing Scheme Barki Road Lahore. We all are waiting balloting. 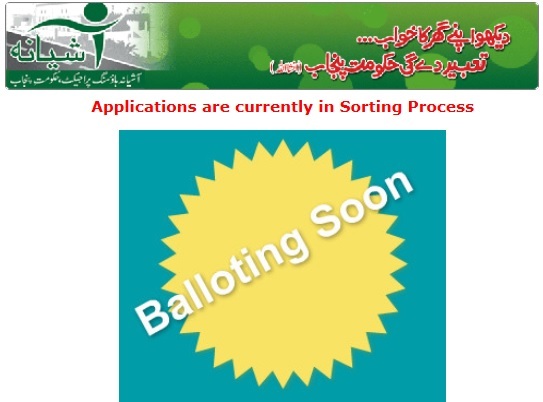 can you tell us about balloting please. sir what is the balloting date of this schemae. AOA,we are waiting for balloting date.Plz tell us?????? 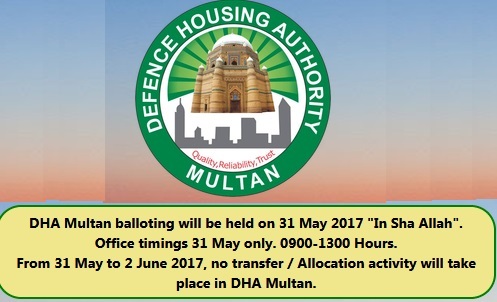 Can you inform me about the balloting date of Barqi Road Ashiana e Iqbal Apartment Scheme? please we are also waiting for the result. we just not need more from you! sir what is the balloting date of this schemae.if there is possible that a person is elligible to apply in ashiana scheme and apna rozgar scheme at the same time. Good scheme for middle class families. we are anxiously waiting for balloting… I think i m deserving for appartment….